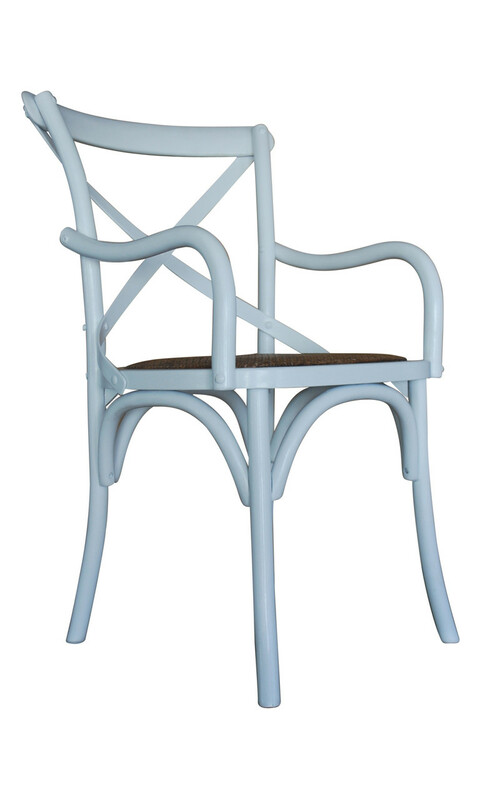 Great furniture online at the lowest prices in Australia guaranteed! 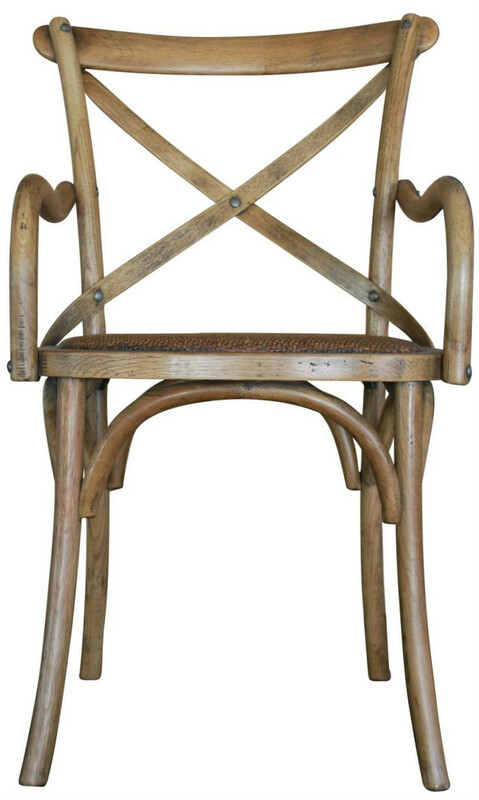 We are excited to stock a new addition to our French Provincial range. 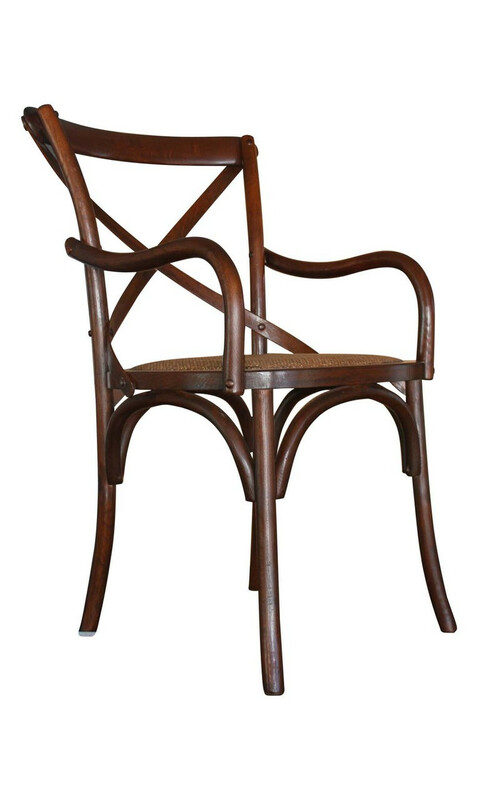 Perfect at the ends of the table or just adding a bit more to your dining table, the carver chair is a slightly wider version of the French Provincial Crossback Chair, however with the addition of armrests. Another Block-Tastic photo post! The finals are nearly here on Channel 9’s, The Block and we love what the couples have done with their houses. 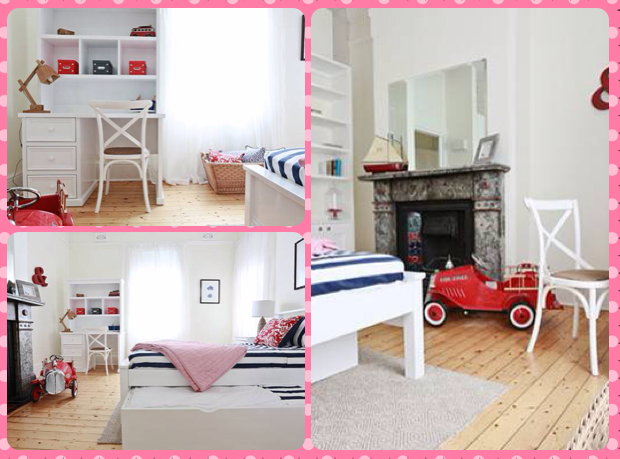 Here’s a few snaps from one of Phil and Amity’s bedrooms using our Provincial White Cross back Chair. It complements the room beautifully and keeps it looking clean and uncluttered. Tell us what you think! Grant Featherston Lounge Chairs Are In! 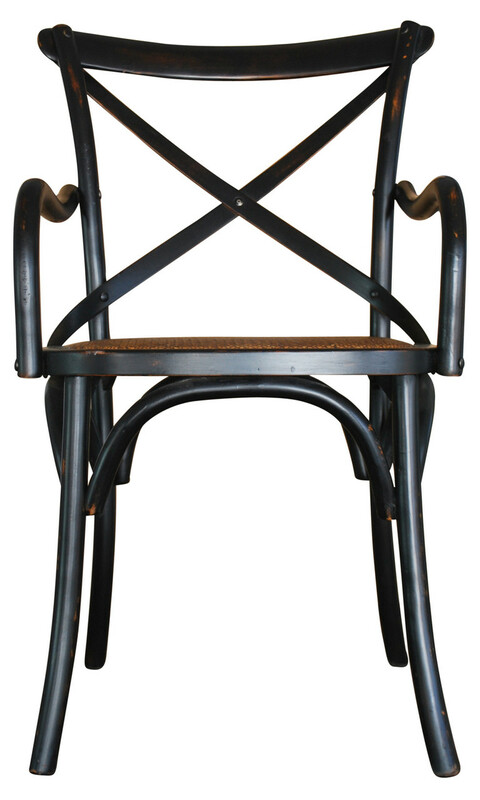 Like Stools & Chairs on Facebook!